I know, I know, it’s hard to imagine donating money to anything involving North Korea. I mean, hell, just look at the regime-endorsed Twitter-stream! 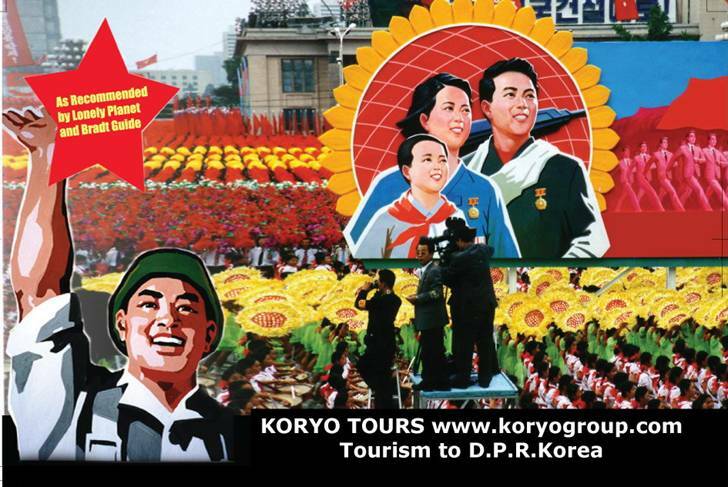 But, when I saw the appeal from Koryo Tours for donations, I found it impossible to take issue. This is an independent organization run by a Brit that’s trying to raise a mere $6,700 for two humanitarian projects in the isolated Communist state. 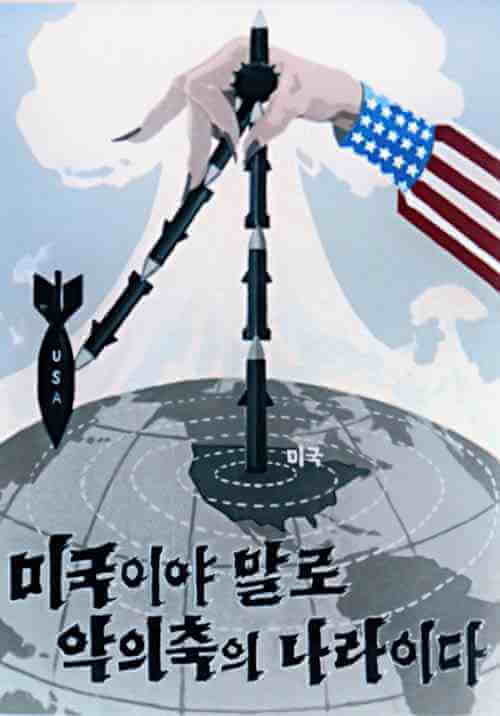 This entry was posted in Uncategorized and tagged Asia, blind, braille, Charity, children, communism, Communist, Democratic People's Republic of Korea, donation, donations, DPRK, humanitarian, KCNA, Koryo, Koryo Tours, North Korea, orphanage, orphans, Twitter, Wonsan on October 18, 2009 by Tom.